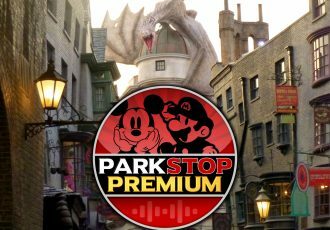 Four years ago a partnership between Nintendo and Universal Parks & Resorts was announced, promising new theme park attractions based on Mario and his pals. Construction started on the first of these lands in June 2017 at Universal Studios Japan. 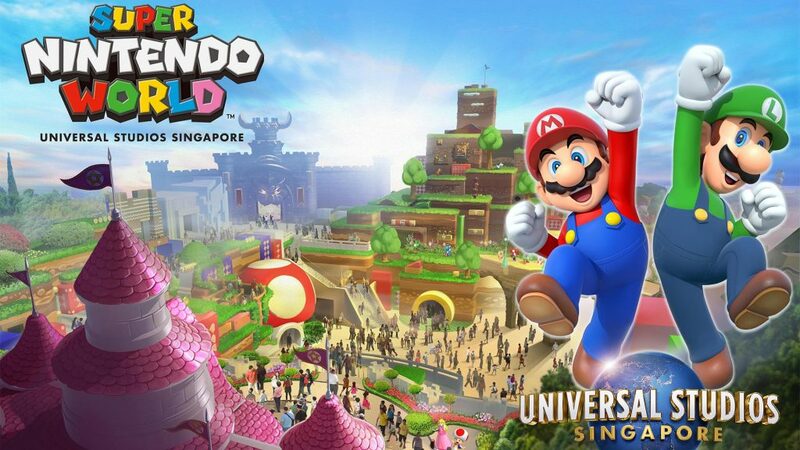 With Super Nintendo Worlds also slated for Universal parks in Orlando, Hollywood, and now Singapore, the big question remains, when will these highly anticipated theme park lands be opening around the world? While very little information has been officially announced, we do know that each of the Super Nintendo World lands will feature the signature attraction: Mario Kart. 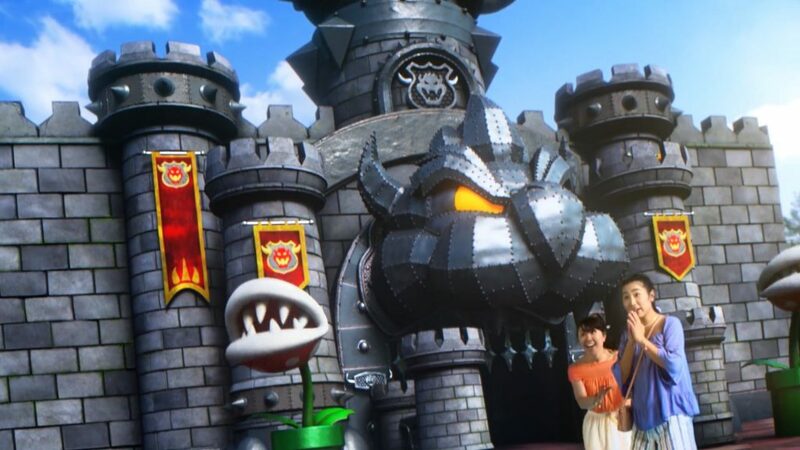 Universal has touted the Mario Kart ride as “the most immersive and cutting edge technological attraction that we could possibly imagine.” All iterations of the lands will contain immersive environments that allow you to feel like you’ve entered a video game. However, additional rides and experiences may vary from land to land depending on various factors. Check out our predictions for the opening dates of each of the Super Nintendo Worlds, as well as more attraction details, below. The first to start construction, Super Nintendo World at Universal Studios Japan is expected to open sometime in 2020. It has been rumored since construction began back in 2017 that the new land should be ready in time for the 2020 Summer Olympics, which will be hosted in Tokyo, only a few hour train ride away from the Osaka-based theme park. The rumored Summer Olympics target opening date was somewhat confirmed when a leaked document surfaced recently. The document was supposedly handed out during a Comcast town hall meeting in December 2018. 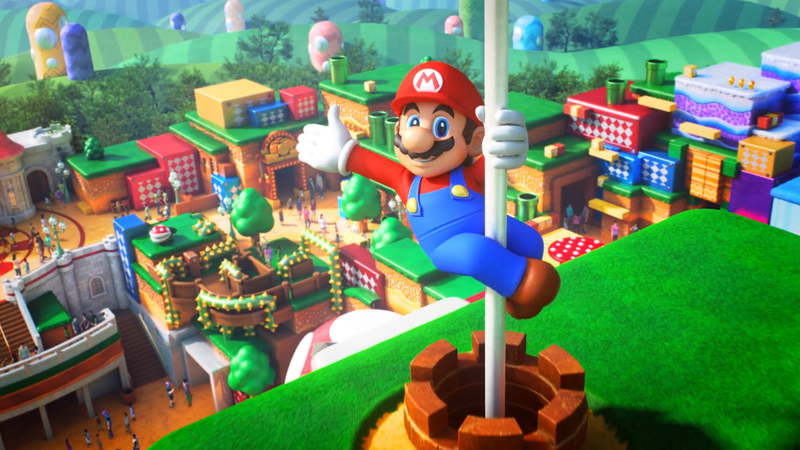 Based on construction, concept art, and leaked information, it appears that Super Nintendo World in Japan will open with two rides, a restaurant, meet and greet areas, and interactive play areas. The rides will of course include the massive Mario Kart experience, but also a Yoshi family ride as well. The Yoshi ride will take place both inside as well as outside above a section of the Mushroom Kingdom, and will allow guests to ride on the back of their very own Yoshi. It appears that a third plot of land is being reserved for future expansion for the area as well. Super Nintendo World in Hollywood is the only other version of the land that appears to be currently under construction at this time. After a lengthy process of demolishing soundstages and clearing land on the lower lot behind the Jurassic Park/World ride, vertical construction for Super Nintendo World has just begun. If they were to have a similar build time as the timetable in Japan, the opening of the land in Hollywood wouldn’t be expected until 2022. 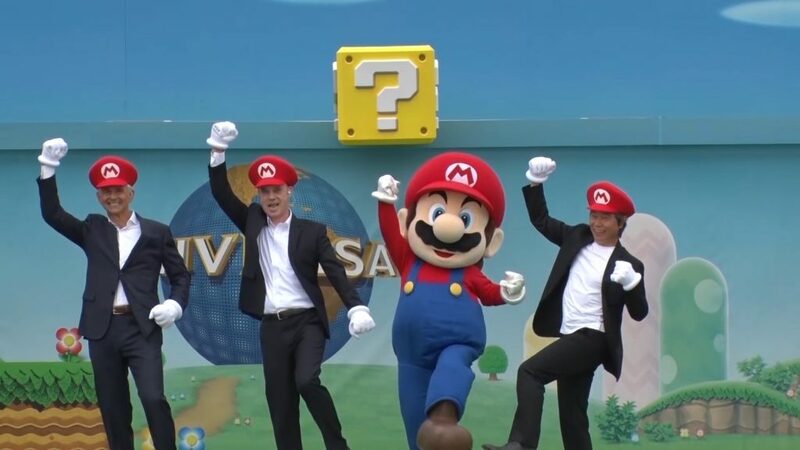 Although, insiders say that with the research and development behind them, it’s possible Hollywood’s Nintendo World could be open as soon as 2021. The land in Universal Studios Hollywood will be different than the land in Japan. While it will contain the Mario Kart ride, it is rumored that the Yoshi ride is being left out of the plans. With limited space, and a skinnier plot of land, some changes to the layout are to be expected. (Also, it has been said that the recently announced Secret Life of Pets dark ride on the upper lot will actually utilize a similar ride system as the Yoshi ride.) Instead of Yoshi, it has been heavily rumored that Hollywood will be getting a ride based on the Donkey Kong franchise. It’s said to take riders on an exciting mine cart adventure, just like in the Donkey Kong Country video games. Just announced this month, Super Nintendo World, as well as Minion Park, will be heading to Universal Studios Singapore. The two new lands for the park were announced as part of a larger expansion project for the Resorts World Sentosa and Marina Bay Sands integrated resorts. The entire expansion is expected to be complete by 2025, with a new project opening every year beginning in 2020. It’s still too early to know what elements and rides will be included in Singapore’s version, however both their Nintendo and Minion Park concept art match Japan’s art, so that may be an indication that the lands will be the same as well. All the way back in November of 2017, permits and plans were submitted to build Orlando’s Super Nintendo World in the KidsZone area of Universal Studios Florida. Several existing attractions were set to close after the holiday season to make way for the new land. Even work walls went up around some of the area. However, it was around this time that Universal was granted permission to build a new theme park on their newly acquired parcel of land south of the current resort, and so those plans were scrapped. If the original KidsZone plans had gone through, Super Nintendo World would’ve likely opened in Orlando around 2021. With focus shifting to building a whole new theme park on their new land, a decision was apparently made to save Nintendo for the new park. A popular property like Nintendo, with a major E-Ticket ride like Mario Kart, would be perfect to anchor a new park. 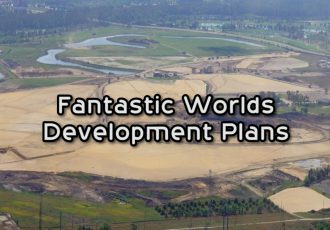 With land clearing now wrapped up a couple years later, we’re nearly ready to start to see actual construction begin for the new park, rumored to be named Fantastic Worlds. Unfortunately, with an entire theme park to build — with all of the infrastructure, back of house, parking lots, and road expansions needed to support it — this variation of Super Nintendo World will certainly take the longest to construct. Even when it was slated to be built in the KidsZone area of Universal Studios Florida, Orlando’s version of Super Nintendo World was to contain all three rides: Mario Kart, Yoshi, and Donkey Kong. 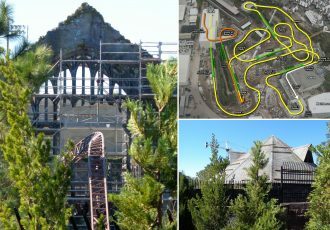 It’s likely that these same three rides will still be built in the Orlando version of the land. 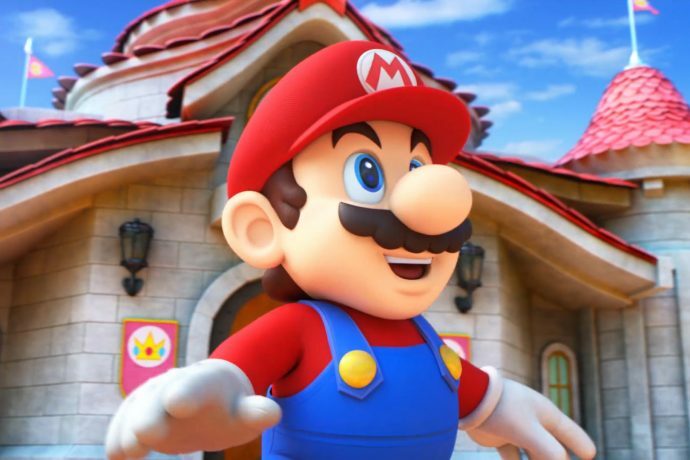 Now that the land will be placed within a new theme park that is being built from scratch though, it’s also possible that additional Nintendo attractions may be added as well. Fan favorites like Luigi’s Mansion and Kirby’s Dream World have been suggested, but no concrete rumors have emerged for any other rides beyond the initial three so far. 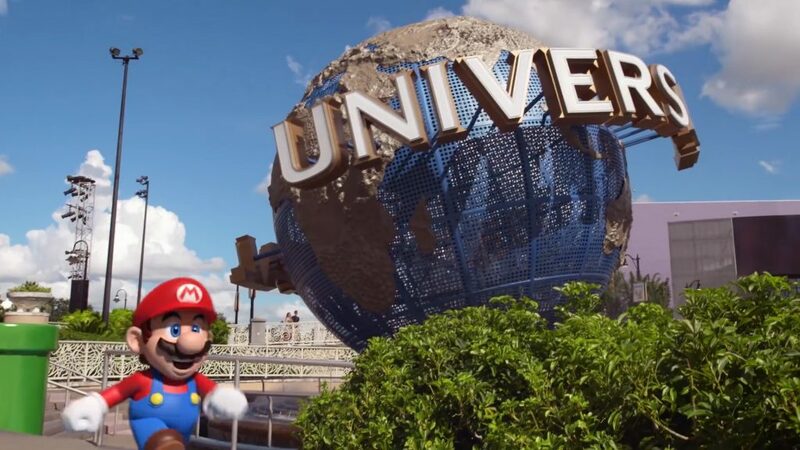 What rumors have emerged however, are plans to build additional lands based on other Nintendo properties at the existing Universal Orlando Resort theme parks. You may have heard discussion for a land based on the Legend of Zelda games to replace Lost Continent at Universal’s Islands of Adventure, or a Pokemon land to take over KidsZone at Universal Studios Florida. As far as I’ve heard, these ideas may still be on the table for later down the road. They’ve just been placed on the back burner until Universal sees what type of reaction the initial Super Nintendo World lands receive. While we may end up waiting the longest in Orlando, we’ll certainly have the most Nintendo attractions overall. Remember, most of the this is based on rumors, educated guesses and leaked information. Until officially announced by Universal or Nintendo, take these details with a grain of salt — and never book a vacation based on early rumored information. You never know what could change in the coming years. 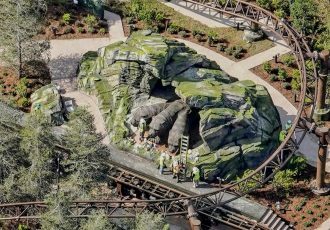 This article will be updated with new official information as announcements for opening dates are made. 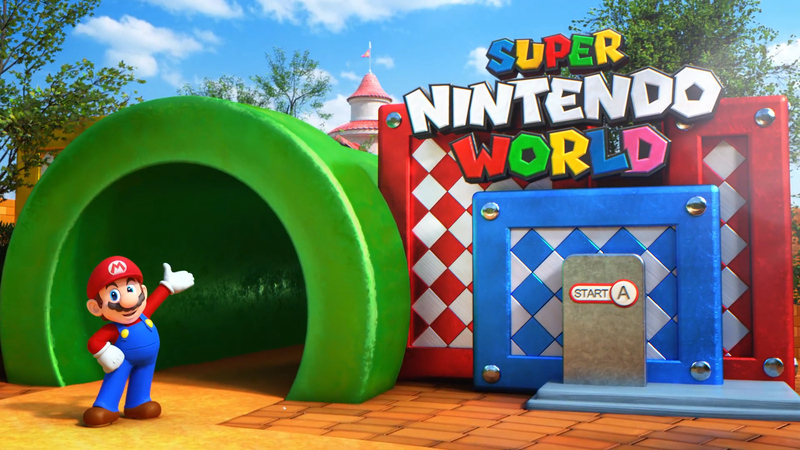 Stay tuned to the site for more Super Nintendo World news and updates as they happen. For help booking your next trip to Universal Orlando request your free vacation quote from Elizabeth at Destinations in Florida today! She’ll help you plan the perfect vacation with the best rates on ticket packages and on-site hotels, and her services are totally FREE to you. 1) Nintendo seems to evoke feelings of fun and even frustration – not movie type nostalgia. Will the feeling evoked be familiarity – as much weaker cousin to nostalgia? 2) With literally nothing visible under construction at Universal Studios – Orlando, what happened to a new attraction every year (yes, there is the Bourne in 2019)? 1. I know for me personally, hearing the original Super Mario theme music and seeing elements from games I played as a kid in the 1980s and 90s will most certainly bring up feelings of nostalgia, to a simpler time. Plus, I can’t wait to ride on Yoshi!! 2. 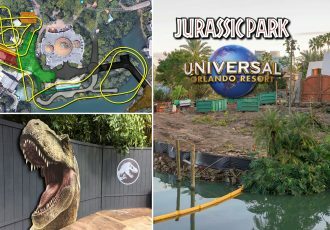 The quote about adding a new major ride every year was for each resort, not each park, and we do have a Jurassic Coaster under construction at IOA. Also, the quote specifically said they were adding a new attraction each year for the next five years, and those five years are up this year. So, who knows what the future holds now, but I’m sure development will slow at the original parks in Orlando while focus shifts to Fantastic Worlds. It’s pretty insane how easy stuff in the theme park industry leaks compared to other entertainment industries. What do you think is the reason for this?